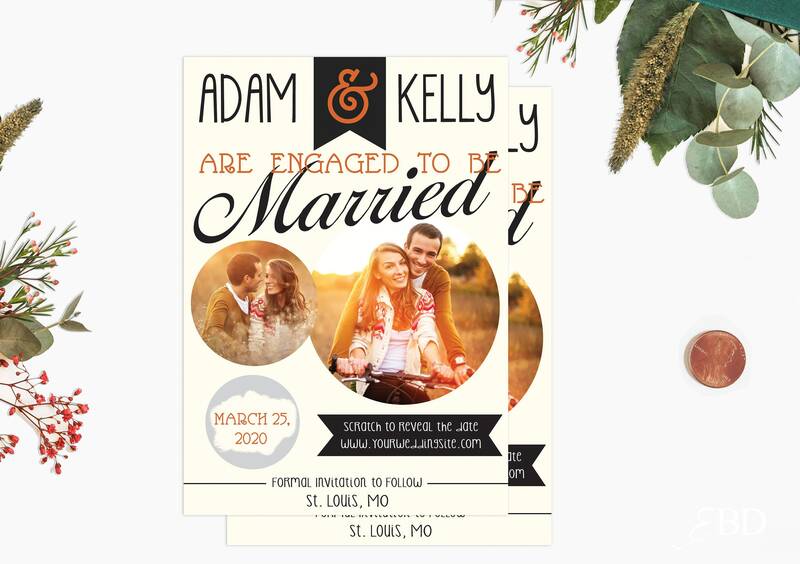 ♥ 4.25" x 6" Custom save the date cards. Love the save the dates. So easy to work with and wonderful to make my ideas fit into the exact save the dates we visioned. These are so perfect! Exactly what I expected and communication was super quick and easy!